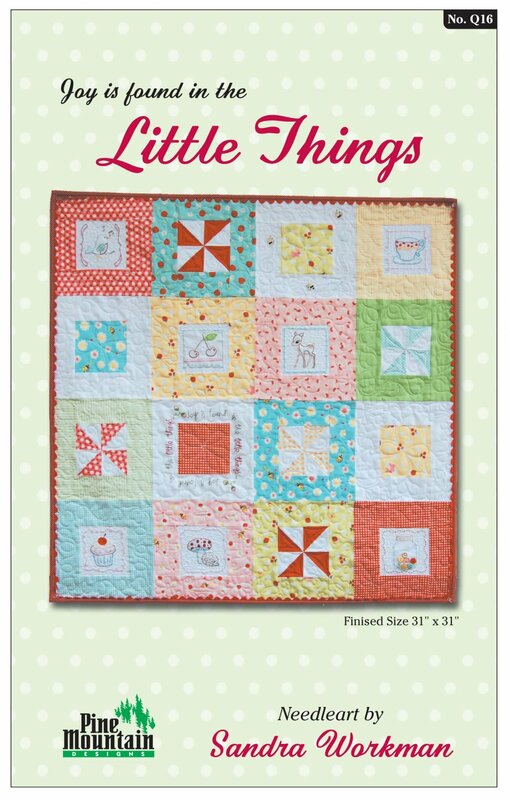 This adorable quilt is a sweet representation of how joy is found in the little things. Includes pattern, instructions, and color photograph. Finished size is approx. 32"x32".